Paranormal experiencer Keith Linder returns with the untold story of the Washington State Poltergeist House case, a.k.a. 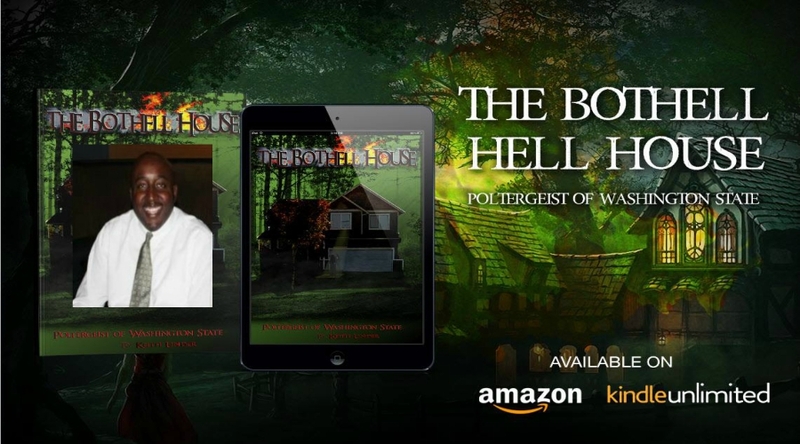 “Demons in Seattle” and “The BotHELL House” including exclusive content never before released. 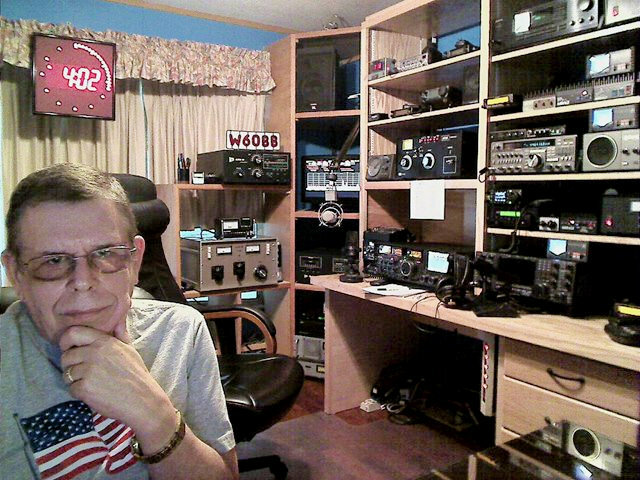 Also, a tribute to paranormal radio legend Art Bell who passed away at 72.